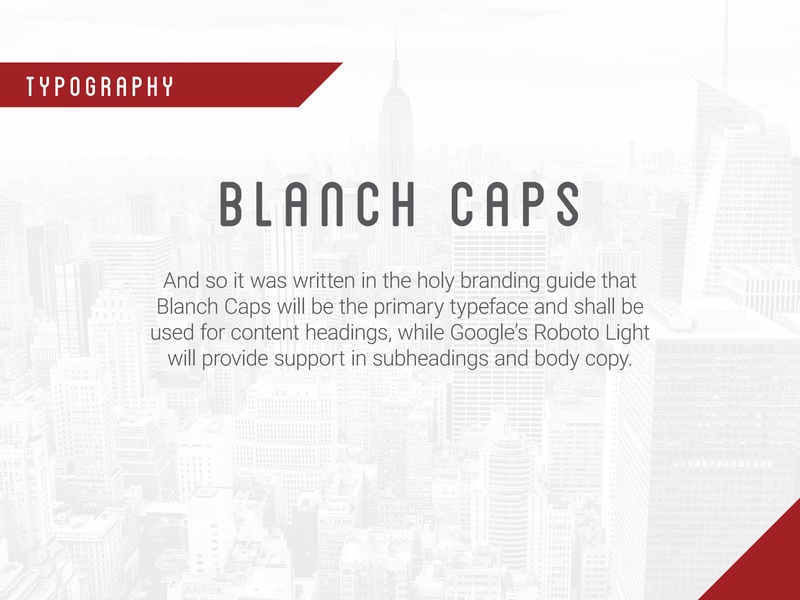 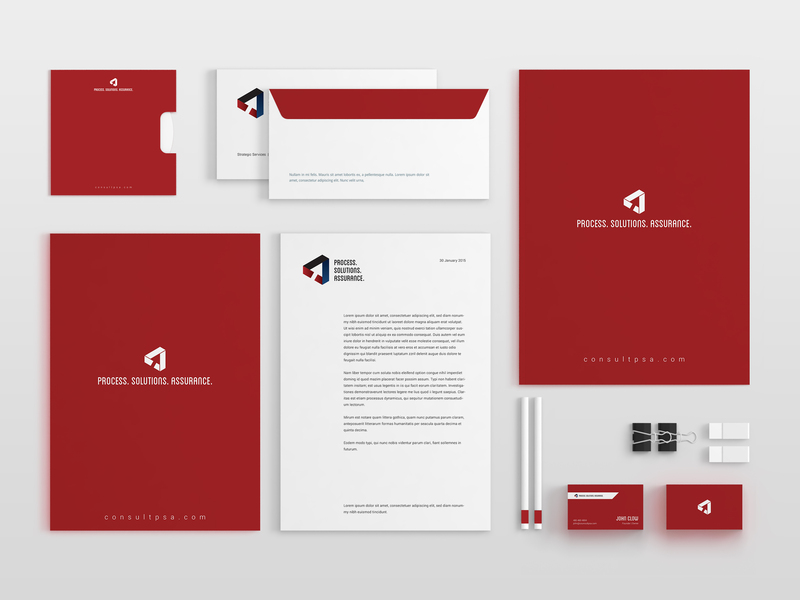 Branding for a Phoenix-based consulting firm. 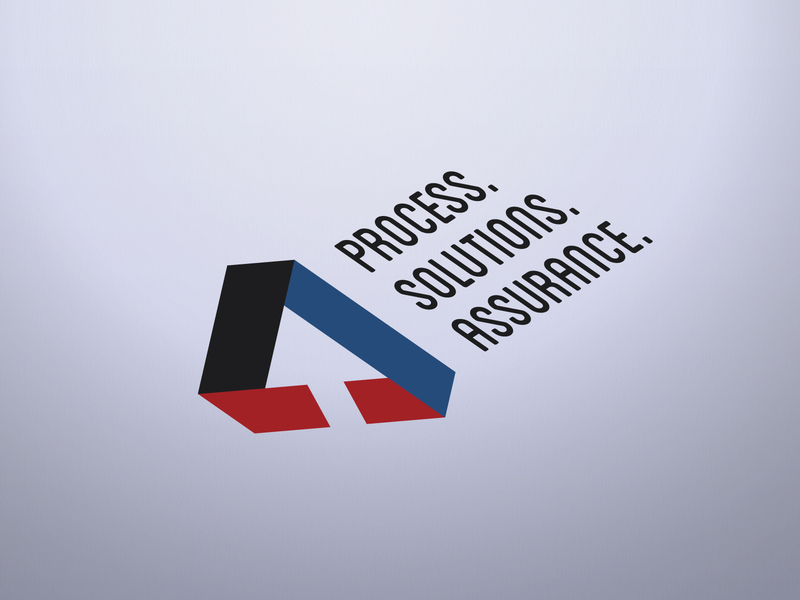 Process Solutions Assurance is in the business of helping other companies optimize internal processes. 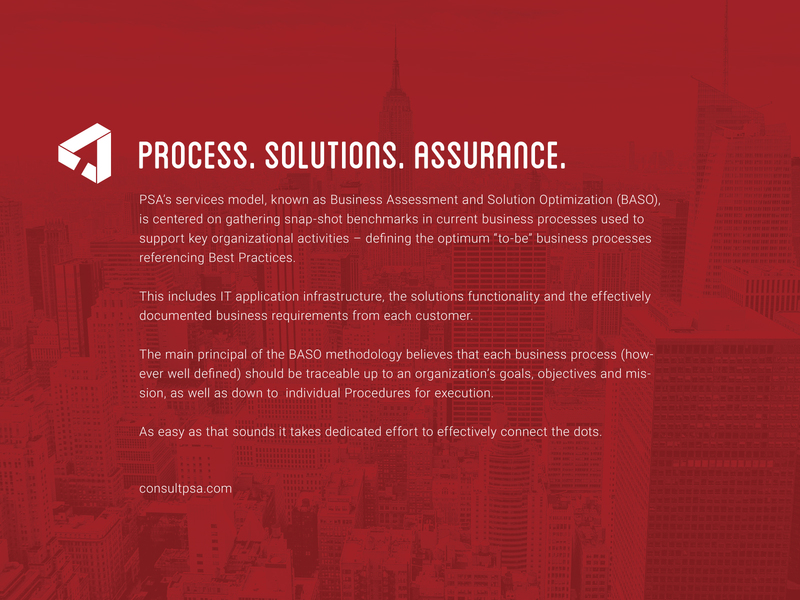 The Business Assessment Solution Optimization (BASO) services model is based on the principle that an organization’s business processes should be traceable to its goals, objectives, and missions. 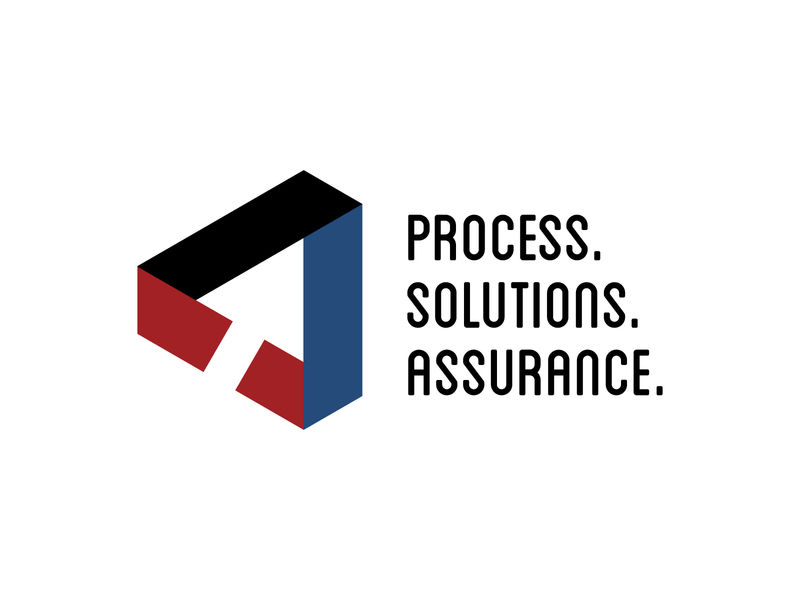 To achieve a higher standard of operational efficiency, PSA employs three primary types of services – Strategic Services, Tactical Services, and Managed Services. 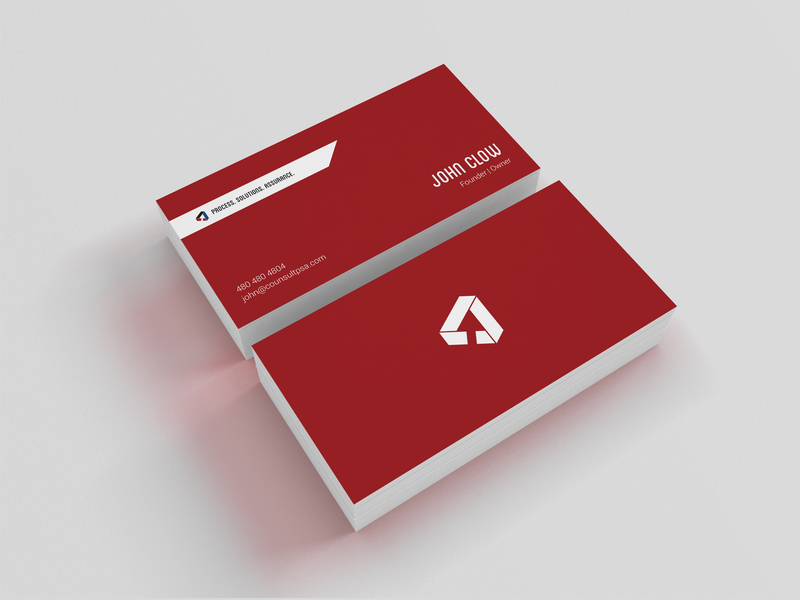 The triangle was chosen as the base geometric shape for the brand mark, representing the Strategic, Tactical, and Managed Services used to achieve a company’s objectives. 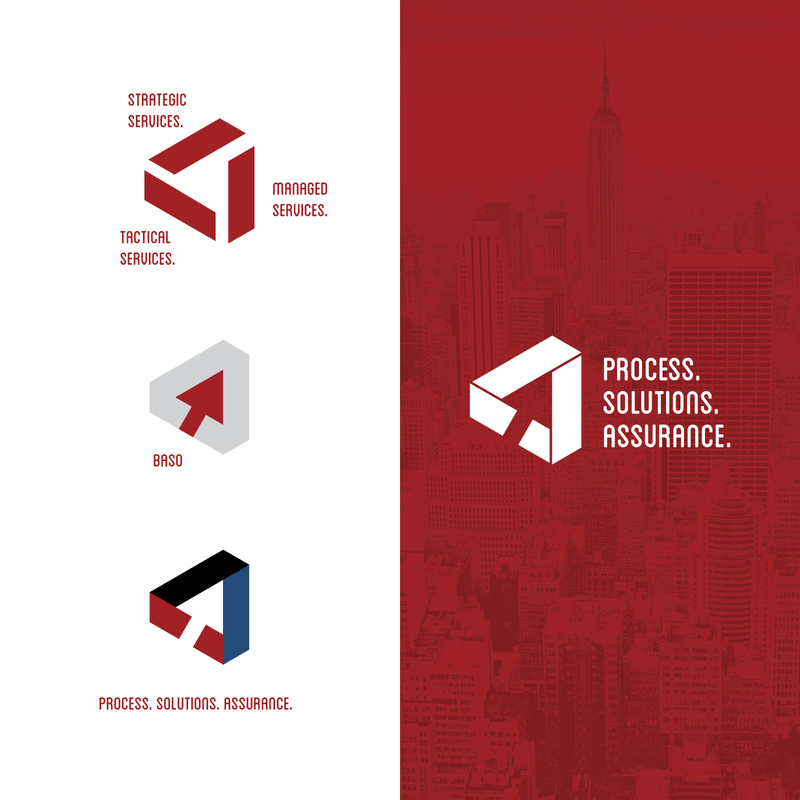 The forward-pointing arrow seen in the negative space of the brand mark represents PSA’s proprietary BASO service model.